The University of West Georgia skipped a traditional groundbreaking ceremony and held a “building breaking” ceremony on September 9, 2013 for the redevelopment of CPS’s project, Newnan Hospital. The Newnan Hospital Redevelopment Project is a partnership between the City of Newnan, Newnan Hospital, Coweta County, the University of West Georgia, and the University System of Georgia. 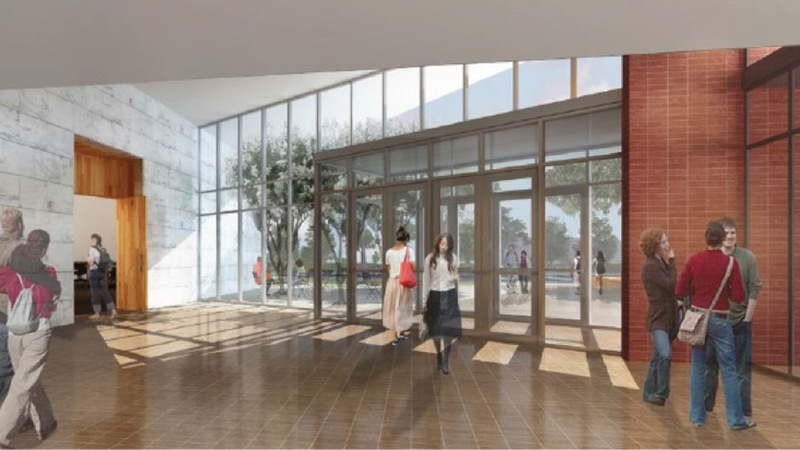 The renovation will include: portions of the existing 129,000 square-foot building will be eliminated and 3,000 square feet of new space will be added. The finished product will be 84,000 square feet and is expected to produce a $21 million dollar economic impact. The transformation of the old Newnan Hospital will help expand West Georgia’s nursing program and provide a variety of other academic opportunities.